It's so hard to believe it's been 5 months since Mackenzie's newborn session. 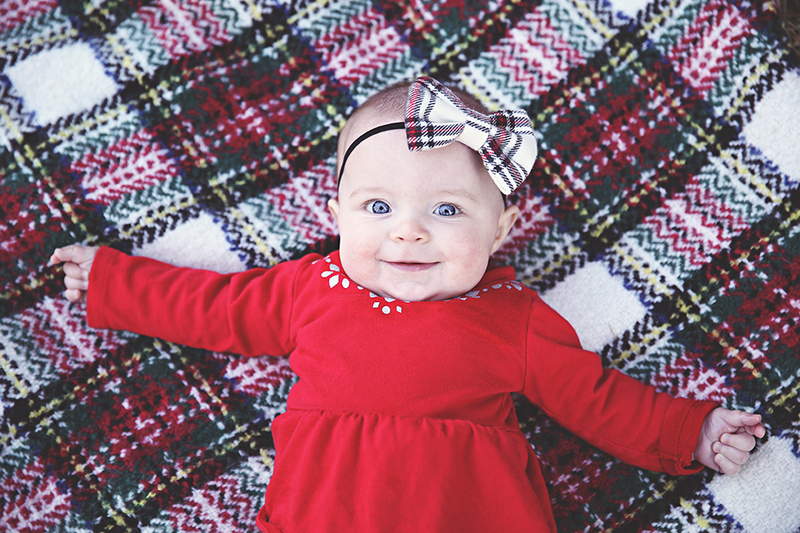 It was so great to see her and her lovely parents for a holiday session! They were dressed so festive :) Especially little Mackenzie with her plaid bow - adorable! I always have fun with these guys... can't wait to see them again!